I feel extraordinarily grateful for all of the experiences that added up to an especially memorable year that was. 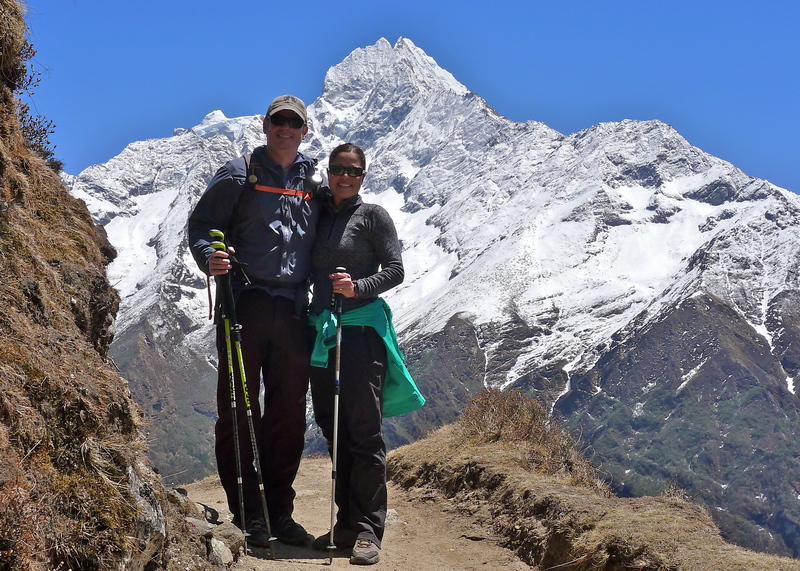 And, with Nepal playing such a central role in my life of late, with three major Himalayan climbing expeditions there in the past four years, I am also very thankful for all of the help and support many of you have provided to the people of Nepal in their time of need. For those of you that generously donated, please know that your donations have had a lasting impact on the people of Nepal and will continue to benefit them for years to come, but don’t simply take my word for it. Please read the Bloomberg article in the link below about the lasting impact the dZi Foundation, which is where your donations have been directed, is having in Nepal. For anyone looking to make a final donation in tax year 2015, please consider the dZi Foundation and their focus on sustainable solutions for some of the most destitute and isolated communities on earth. Finally, we opted to skip sending out Christmas cards this year (as I’m sure many of you were already sick of hearing from us) and decided to wait for the soon-to-follow baby announcements. So, happiest of holiday wishes to you all, and, in closing, I simply want to wish you and yours a very happy, healthy and prosperous new year. May your best day in 2015 equal your worst in 2016. Great to see you and Carla over the Christmas Holidays. We look forward to seeing you soon and meeting McKinley! If it was easy, they’d call it “Golf.” Stay thirsty my friend.